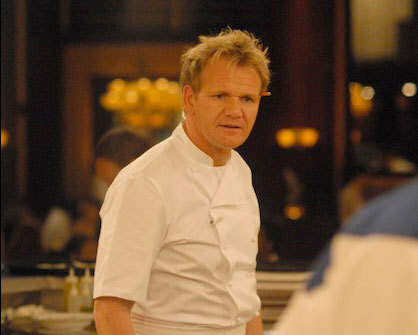 Gordon Ramsay. . Wallpaper and background images in the Hell's keuken-, keuken club tagged: hells kitchen gordon ramsay.